Now normally, I’m not one to sit in on a Saturday night, but because of work commitments, I was in my pj’s by 6pm and had the pleasure of spending my night with Simon Cowell, Alesha Dixon, David Walliams and Amanda Holden – aren’t I a lucky girl! And of course, Ant and Dec! 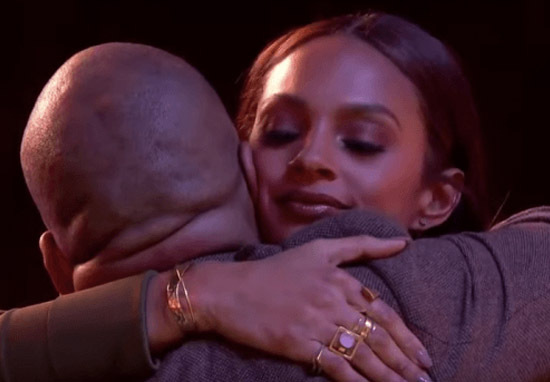 Emotions were high during last night’s episode – higher than usual anyway – particularly for the former Mis-Teeq singer and BGT judge, Alesha Dixon, who met an old acquaintance. If you were watching the Eurovision Song Contest then you definitely missed out on possibly the best musical performance of Saturday night. 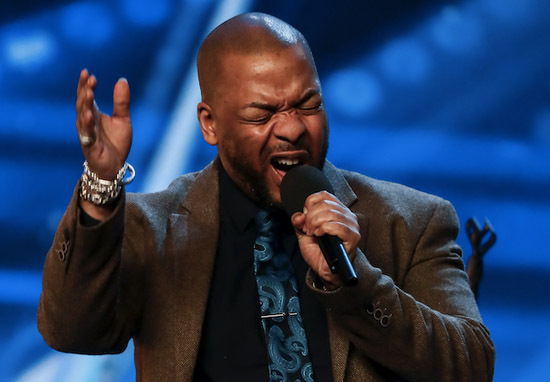 I think everyone who was watching – whether you were in the audience, or snuggled up on the sofa at home – were left in a similar fragile state, after singer, Lifford Shillingford, took to the stage to perform his version of Sam Cooke’s A Change Is Gonna Come. Not only were his vocals incredible, Lifford had revealed personal struggles with mental health prior to his performance, so his ability to get up on stage was hugely commendable. Incredibly, sharing his background story on the show, Lifford revealed how it wasn’t his first time singing on a stage in front of huge crowds. If you’ve got a memory like an elephant, then you may have recognised Lifford as a former member of the garage band, Artful Dodger. We did Jools Holland, Top Of The Pops, but that’s when I started to get ill with anxiety and depression. Your career, your wellbeing, even your family, just everything falls from underneath you. It was one of the most painful things you can imagine. !!! #lifford @Liffordshilling to win @BGT !!! However, it was his reunion with Alesha Dixon – who performed on the same music circuit as the garage band during her time in Mis-Teeq – which got viewers talking. They [Mis-Teeq] were headlining, I think they liked them a little bit more. When Lifford did break into song, it wasn’t long before the audience were in clear vocal support of the former star. Amazingly – and in my opinion, deservedly – Alesha decided to hit the golden buzzer for the soul singer. 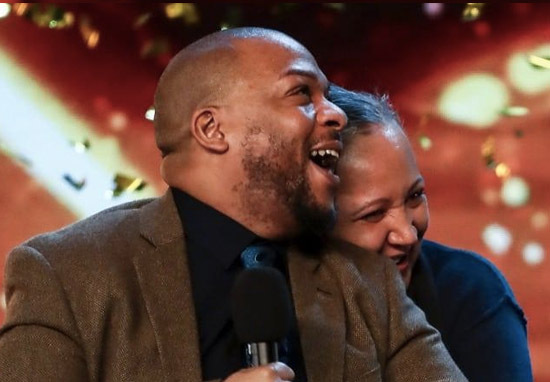 Following her push of the golden buzzer, the pair reunited on stage, sharing an emotional embrace, where Lifford was also joined by his wife. You came back with no ego. For you to be on that stage, raw, heart and soul on the stage, you deserve this moment. We couldn’t agree more Alesha, however, if Lifford’s going to win the competition, he’s got a mixture of some great acts to beat off. Cannot wait for the final now!